give up, or die trying. 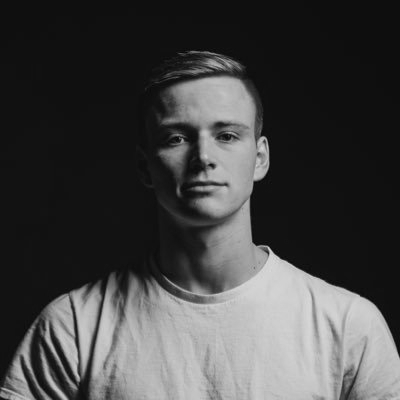 Steele Johnson is an actor, cinematographer, YouTube personality, and Olympic Diver. Steele won a silver medal in the Men's 10 Meter Synchronized Diving event at the 2016 Olympic Games in Rio. He is currently training for Tokyo 2020. Scott Donie earned a silver medal in the Men's 10 Meter Platform Diving Event in the 1992 Barcelona Olympic Games. He has since retired from the sport, and moved on to coaching at Columbia University. Scott is an Executive Producer, and he plays himself in the film. 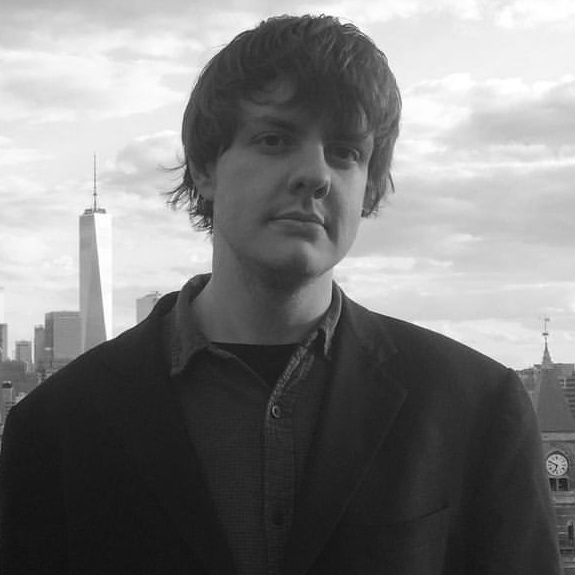 Brian is a NYC-based award-winning director, writer, producer, sound mixer, and programmer for the Miami Film Festival. He studied Film and Television Production at NYU's prestigious Tisch School of the Arts. 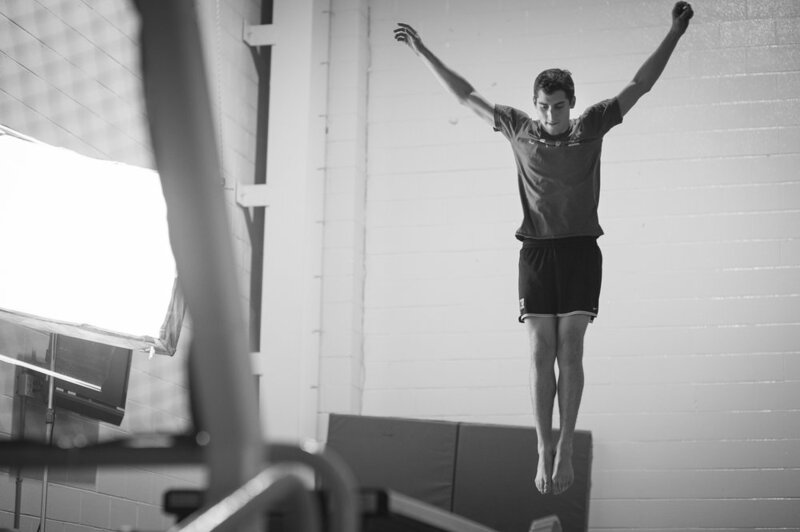 He is also a former competitive springboard and platform diver. During his athletic career, he suffered a near-death training accident that inspired Blood and Water. His website can be found by clicking here. 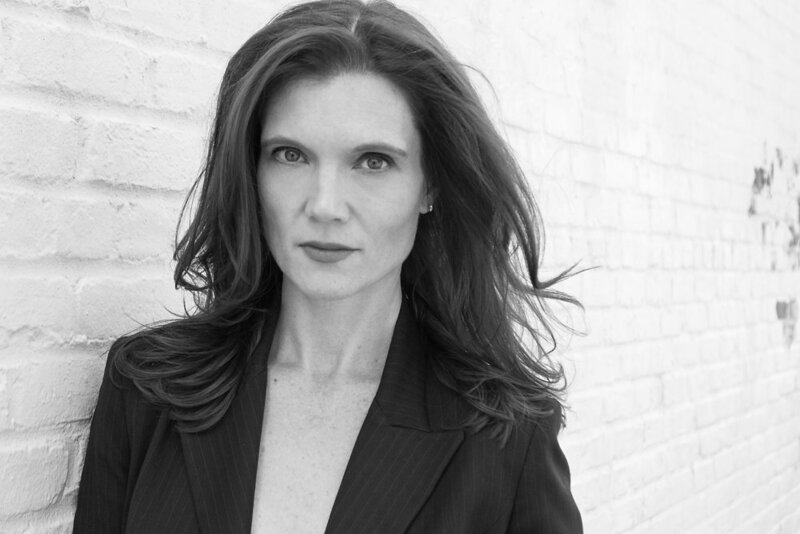 Melissa is a NYC-based producer and assistant director. Shortly after receiving a BFA in Film and Television Production at NYU's prestigious Tisch School of the Arts, Melissa was accepted into the DGA AD Training Program. She has since been working on big television productions such as Bull, Kevin Can Wait, and Amazon's The Marvelous Mrs. Maisel. Max is a NYC-based producer. After receiving a BFA in Film and Television Production at NYU's prestigious Tisch School of the Arts, Max went on to work at Jigsaw Productions in NYC. Sebastian Sommer is a NYC based filmmaker and artist. His work has premiered at the TriBeCa Film Festival, Guggenheim Museum, The Standard, and Anthology Film Archives. He was also the assistant editor of "Yosemite" starring James Franco. Check out his website by clicking here. Hamilton is a NYC-based DP, who has shot films that have gone onto festivals such as Miami Film Festival, Short of the Week, and Cannes American Pavilion. His website can be found by clicking here. I was a competitive springboard and platform diver for 12 years, competing at the high school, collegiate, and national levels. On January 13th 2012, at a normal day of diving practice, I underwent one of the scariest experiences of my life: the back of my head collided with the springboard mid-dive. It took me 3 years to recover from that incident and do the dive again -- making this film was an important part of the healing process. In order to stay true to the sport of Diving, I cast 2016 Rio Olympic Diving Silver Medalist Steele Johnson in the lead role of the film, who himself had a similar near-death accident while diving. This film is a combination of the two things I love: filmmaking and diving. It is my love letter to the sport, and I cannot think of a better way to say farewell to -- and retire from -- the sport I have loved for my entire life. Omeleto - A young diver trains for the Olympics. But then, a near-death accident leaves him in shock. USA Diving - 5 Takeaways from "Blood and Water"
Steele Johnson prepping a dive. Brian Blum (Director) bouncing on the springboards in between shots. Steven Jacob Russell (1st AC), Brian Blum (Director), and Hamilton Yu (DP). Going in. Melissa Garcia (Producer) making a cameo in the background. Steven Jacob Russell (1st AC) and Hamilton Yu (DP) framing up. Hamilton Yu (DP), Brian Blum (Director) and Kaili Vernoff (Lead Actress). Susan Therancy (1st AD) wondering why we're not rolling yet.